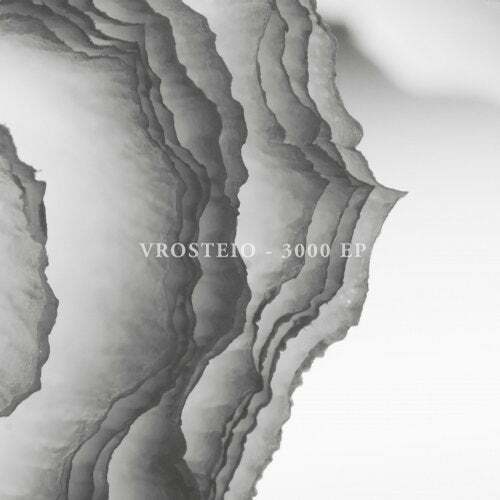 This is the first EP from new artist 'Vrosteio'; an experimental collaboration between established dance producer Alistair Albrecht and concert pianist Phil Bennetts. Haunting minimalist classical piano melodies exquisitely contradict energetic dance grooves, in a new project that is sometimes ambient and moody, and at other times a cacophony of percussion and fierce bass lines. "Ennead" throws the 8 and 16 bar grid of standard dance music out of the window, building instead around an unpredictable 9 bar pattern, with a slippery rhythmic modulation during the breakdown, which grows steadily into serene euphoria. "Invention 3000 in Bb minor" is centered around a neo-baroque theme of 3 part counterpoint, with carefully deployed chromatic harmony. For this track there is an additional 'Club' arrangement.